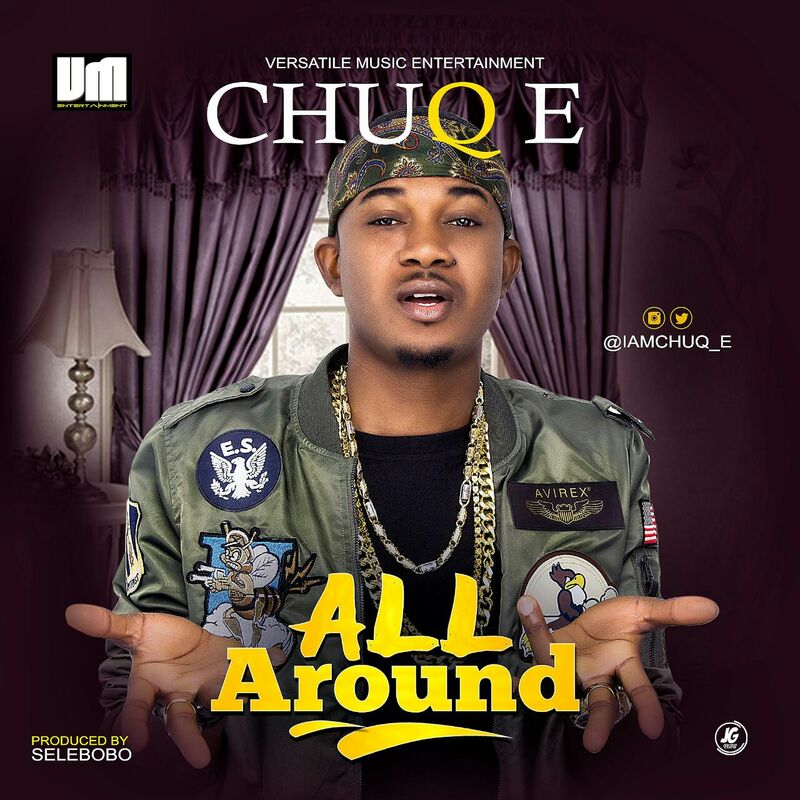 After so many controversies surrounding the fast rising star Chuq-e after releasing his single Diana which featured Selebobo. The artiste has decided to go 'all around' in this new hit single. The Versatile music sensation went all out in this new song. Produced by award winning Singer and producer Selebobo. Listen and download below .